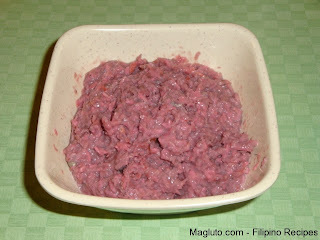 Krill (order Euphausiacea) or Alamang in Philippine are small crustaceans found in all the oceans of the world. The name krill comes from the Norwegian word krill, meaning "young fry of fish", which is also often attributed to other species of fish. 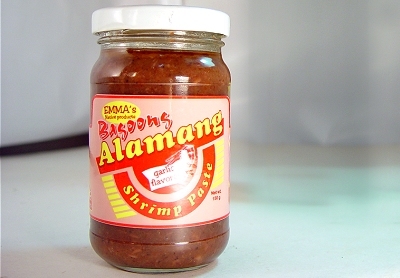 Shrimp paste or shrimp sauce, is a common ingredient used in Southeast Asian and Southern Chinese cuisine. 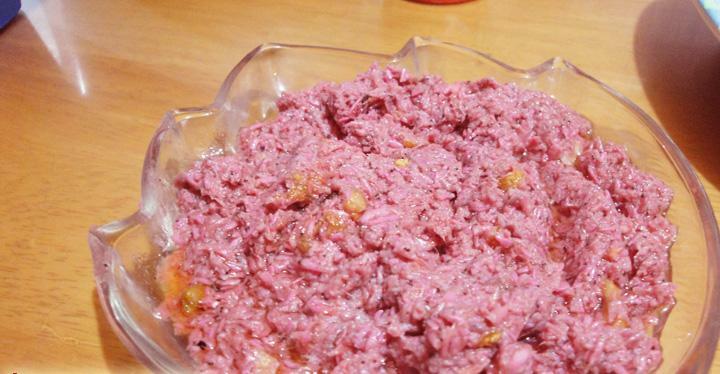 It is made from fermented ground shrimp mixed with salt. 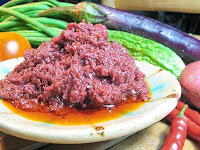 Some versions are in its wet form such as those in Vietnam and other versions are sun dried and either cut into fist-sized rectangular blocks or sold in bulk. 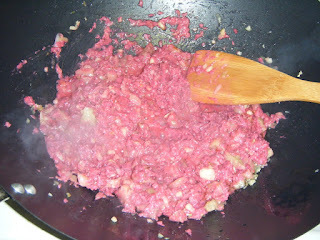 It is an essential ingredient in many curries and sauces. 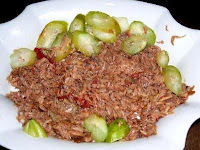 Shrimp paste can be found in most meals in Myanmar, Laos, Thailand, Malaysia, Singapore, Indonesia, Vietnam and the Philippines. It is often an ingredient in dip for fish or vegetables.